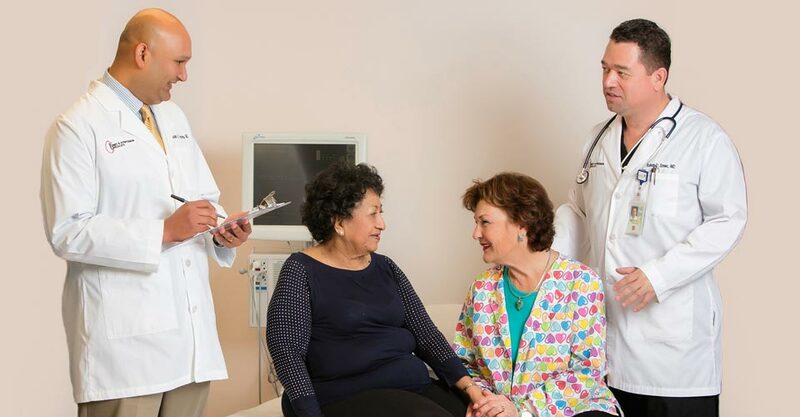 Kidney & Hypertension Specialists - Nephrologist San Antonio, Kidney Doctor San Antonio, Dialysis San Antonio, Nephrologist Stone Oak, Nephrologist Bulverde. We have 8 convenient area locations to serve our patients. Welcome to Kidney and Hypertension Specialists. 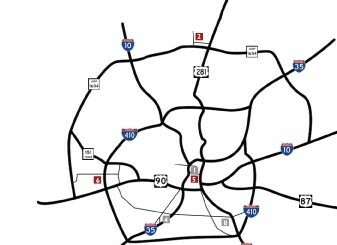 Since 2002, we have proudly served San Antonio and its surrounding areas. It is our priority to provide current and comprehensive healthcare in the diagnosis, preventative therapy and treatment of hypertension and kidney disease. 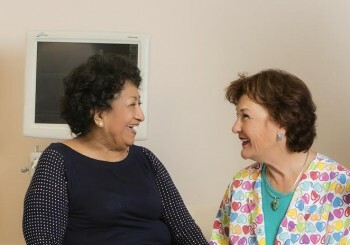 We strive to educate our patients and their families so that they may be integral contributors to their own wellbeing. 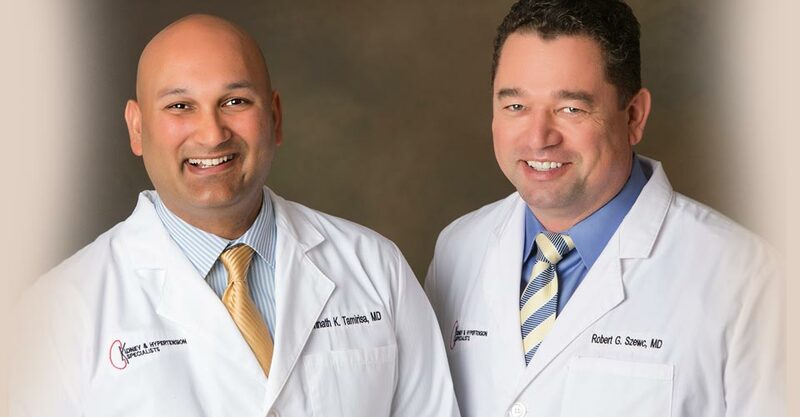 The entire staff at Kidney and Hypertension Specialists is dedicated to serving patients with personalized, professional, respectful and friendly service promoting improved health for an enhanced lifestyle. 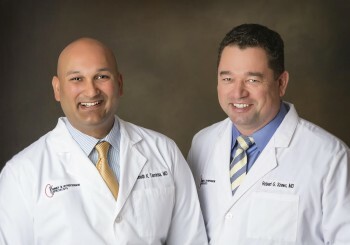 We are committed to the health and well being of our patients. Here at Kidney and Hypertension Specialists, you will be treated as an individual, not a number. We look forward to serving you.